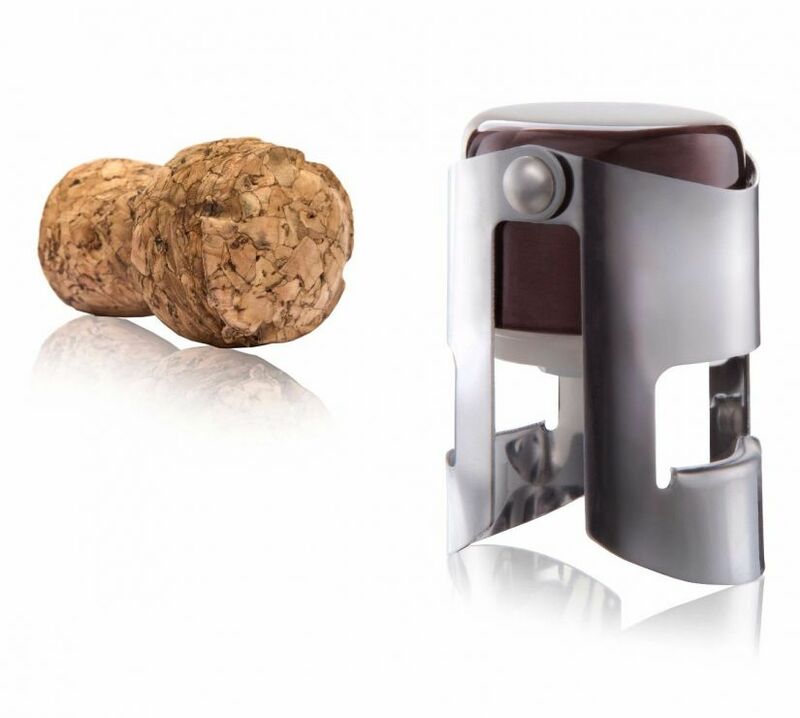 The Champagne Stopper keeps the bubbles in the bottle and stores the opened drink longer. Suitable for most bottles with sparkling wine. Materials: stainless steel, silicone, ABS plastic.